NOTHING TO DO BUT MOVE IN! 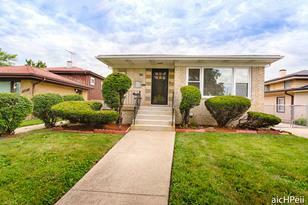 This Rehabbed Dolton Beauty Has Lots Of Space For All Your Needs Inside AND Out. Ample Sized Living Spaces, Bedrooms And Storage With Hardwood Floors And Modern Finishes. The Full Finished Basement Has Plenty Of Room For Lots Of Expansion Ideas And Easily Accesses The Large Fenced Back Yard. The 2.5 Car Garage Has A Side Drive And Party Door For ALL Your Entertainment Needs! This Cozy Dwelling Is Located On A Quiet, Tree-Lined Street Close To Parks And Shopping! 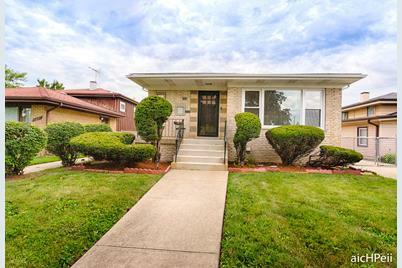 690 East 152nd Street, Dolton, IL 60419 (MLS# 10134628) is a Single Family property that was sold at $133,000 on April 18, 2019. Want to learn more about 690 East 152nd Street? Do you have questions about finding other Single Family real estate for sale in Dolton? You can browse all Dolton real estate or contact a Coldwell Banker agent to request more information.